Ever wondered if animals dream? 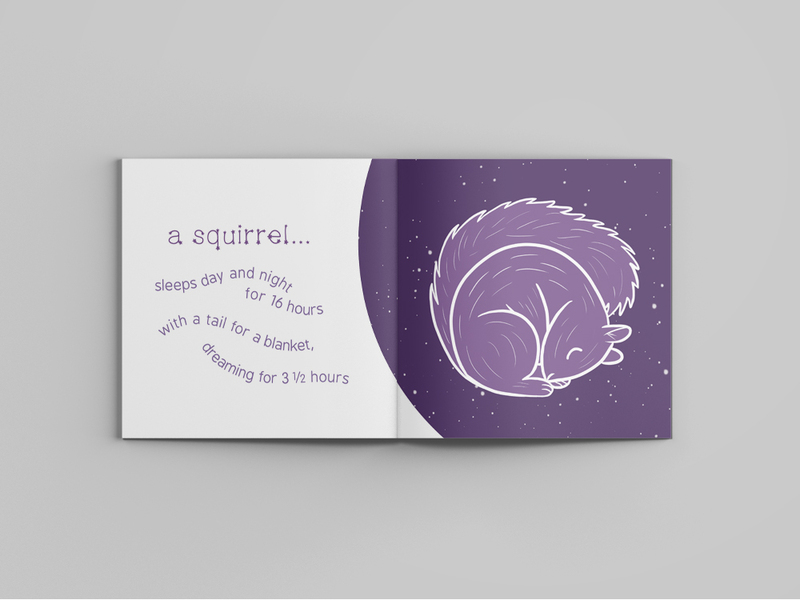 I illustrated this science book for kids, which comes with a foldout poster to remind them of all these fun facts! This poster is designed to fit into the book.